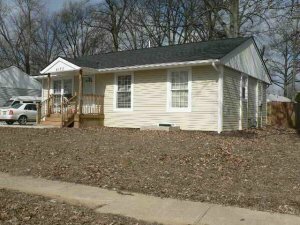 Houses for Sale Franklin County Ohio- Get Free List! .The first step in working with CORI LLC is to get pre-qualified . We will then go out and find houses for Sale Franklin County Ohio for you; that fit what you’re looking for and in your budget. So when you’re ready to buy a Central OH Home for sale you will know what price range to start with, and what is available on the market. So go ahead and fill out the quick pre-qualification form below and we’ll connect with you within the next 24 hours to get the process going for you to buy a Central OH home. Both investors and Central OH Home buyers who just want to find houses for sale Franklin County Ohio; at a great price work with CORI LLC each and every month. CORI LLC finds those hard to find properties; at excellent prices that aren’t usually on the market. We’re a real estate investment firm who helps people get out from under houses that they can’t (or don’t want to) hold on to anymore. Often times we help people get out of foreclosure buy buying their houses for fair (but discounted) prices because of our ability to buy with all cash. 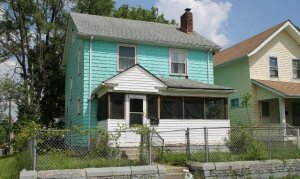 What happens next is we then go in and fix up anything that needs to be fixed, make the house look fresh and new, and offer these great houses to people just like you who want great rental properties or who want to buy Central OH home themselves. Our process lets us buy Central OH homes, and get great deals on these houses. We then pass those savings along to you so it’s a winning situation for everyone. Simple right? It truly is. If you’re curious to see what houses for sale Franklin County Ohio CORI LLC has available today, get started by filling out the pre-qualification form below. 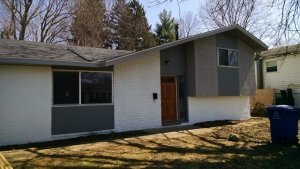 We do have properties listed on this website but the best houses for sale Franklin County Ohio, don’t even make it to this site because they get snatched up by those already pre-qualified to buy a Central OH home BEFORE we even get a chance to list it online or on the MLS. So, you’ll get an edge on buying houses for sale Franklin County Ohio, when you start the process, by getting pre-qualified below. Fill out the form and we’ll chat with you later this week. Briefly describe the house house are looking for. The number off beds, bath, square footage. Any other needs or wants.